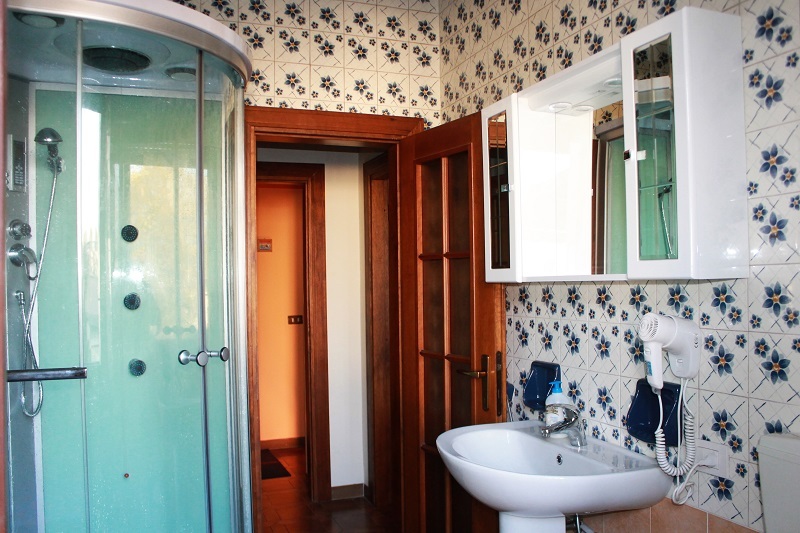 BB in Pero in the province of Milan. 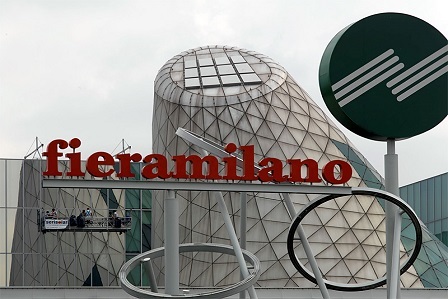 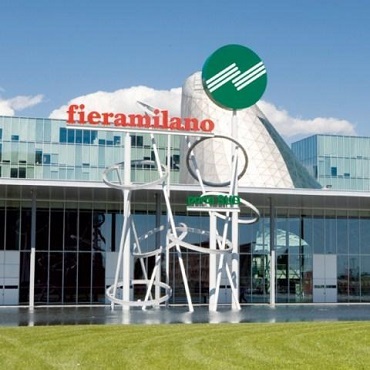 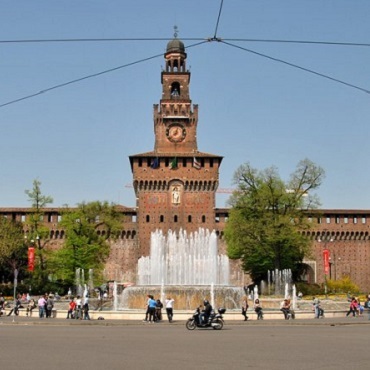 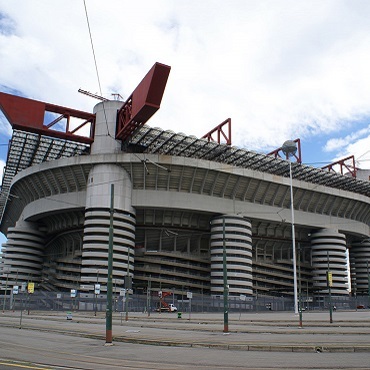 Our structure is ideal for those who arrive in Milan or at the fair in Pero for work and tourism. 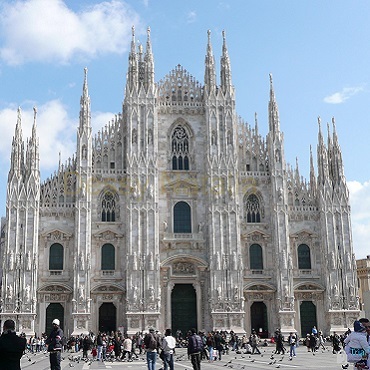 Pero is well connected by public transport to the Milan underground (Molino Dorino-red line stop) from which you can reach the Duomo in 20 minutes. 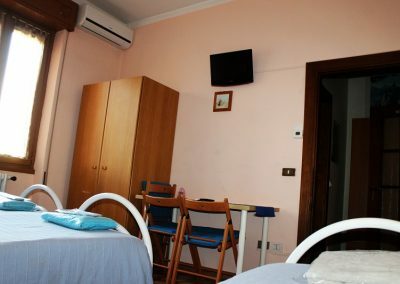 All the rooms of the Bed & Breakfast Santa Elisa are all equipped with every comfort: color TV, air conditioning and Wifi connection. 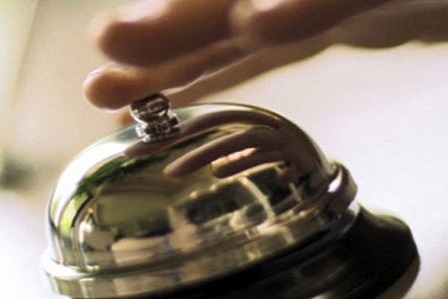 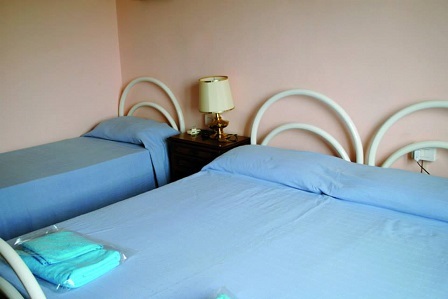 We offer all our guests a cozy and comfortable stay, we have a convenient parking. 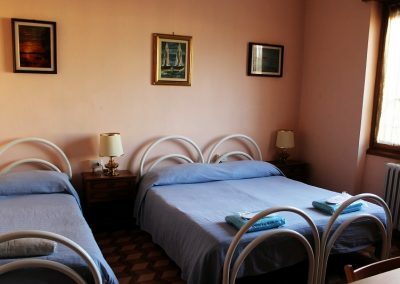 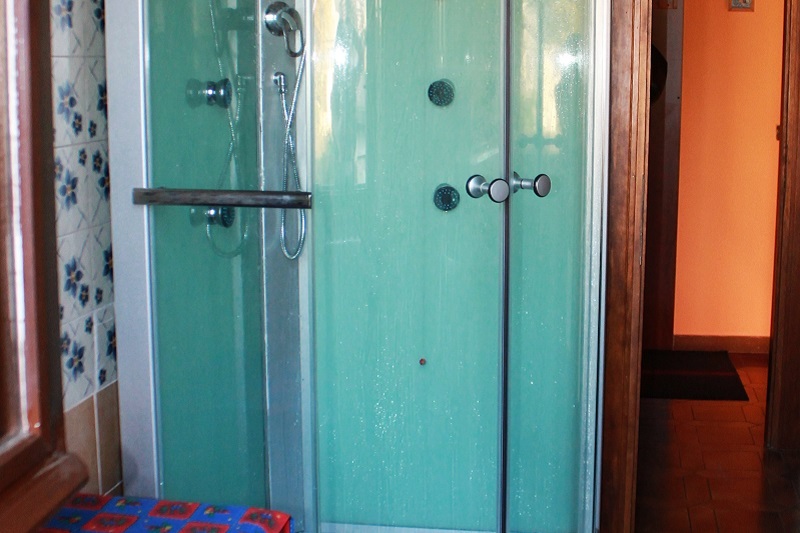 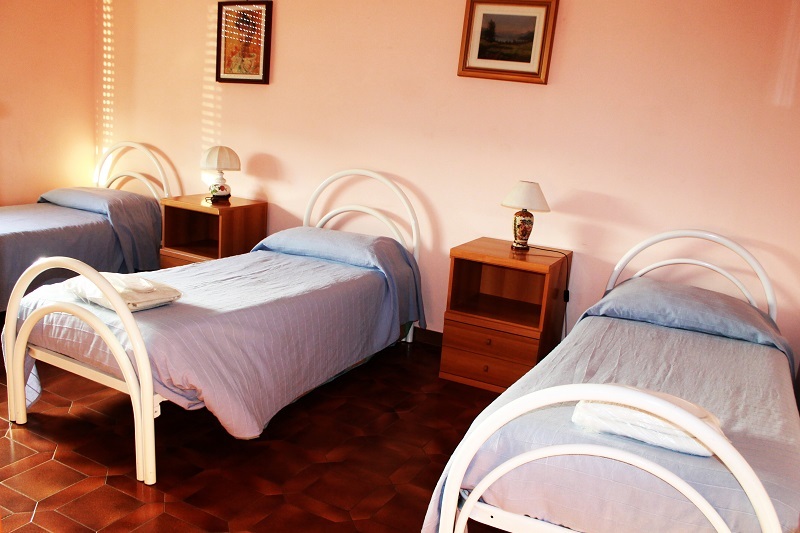 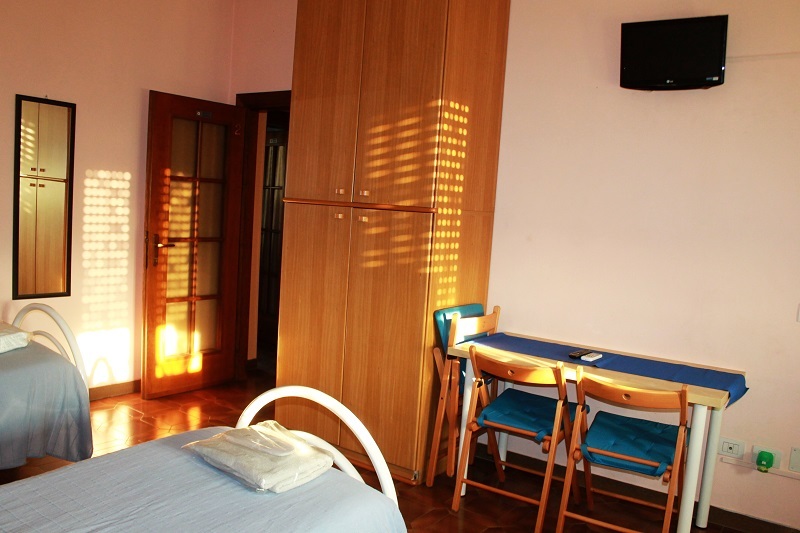 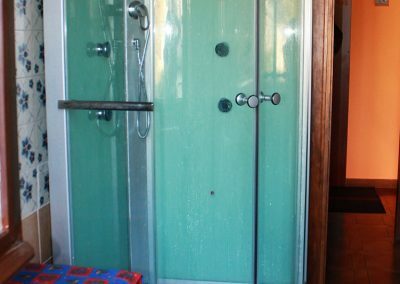 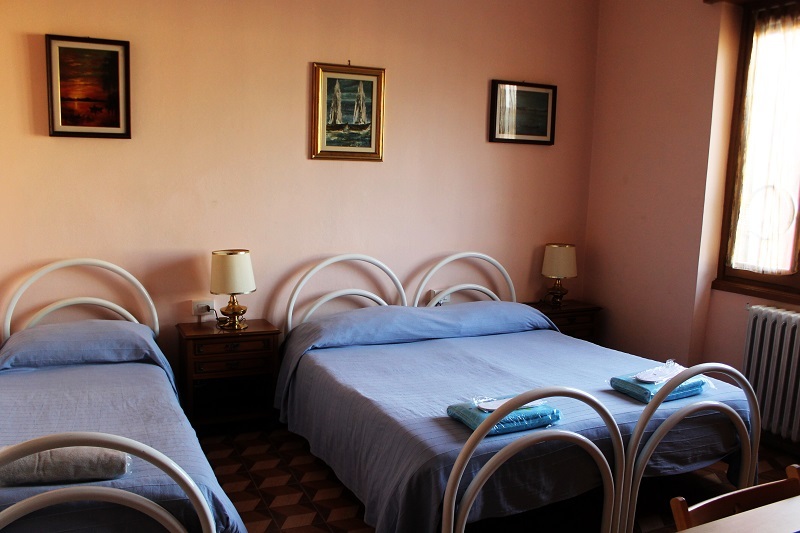 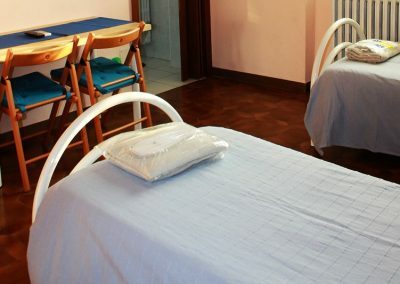 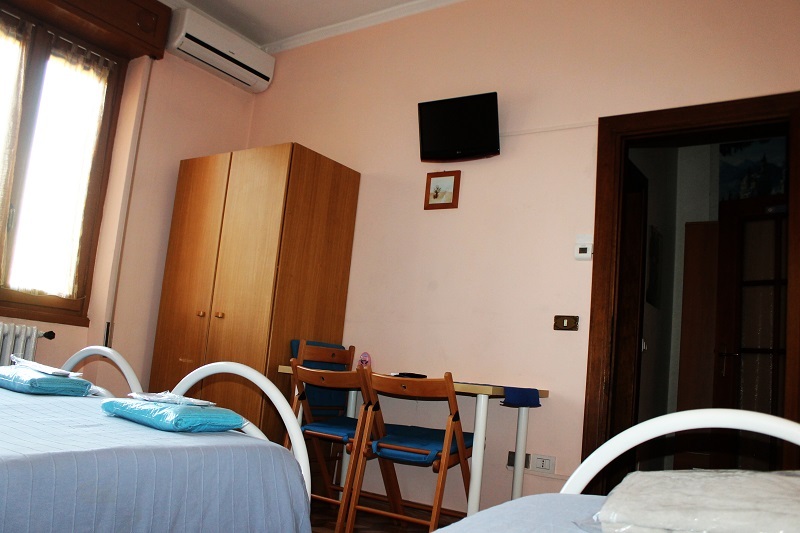 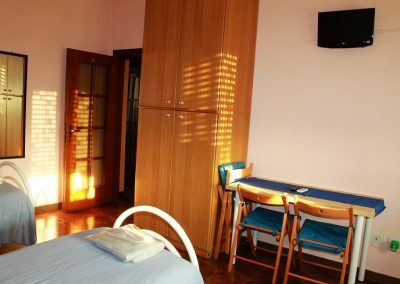 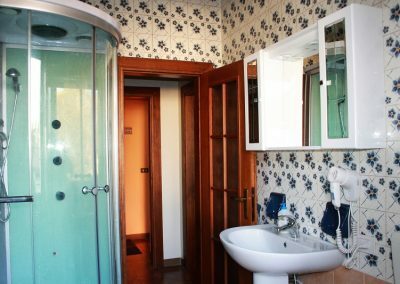 The Santa Elisa Bed & Breakfast is located in Pero in the province of Milan. 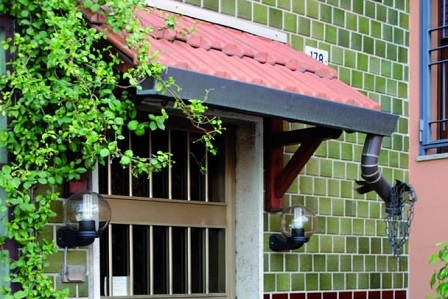 Located near the new Rho-Pero exhibition center, it is easily reachable both by car and by public transport. There are bus stops near the Bed & Breakast.